Not taking his responsibilities seriously? 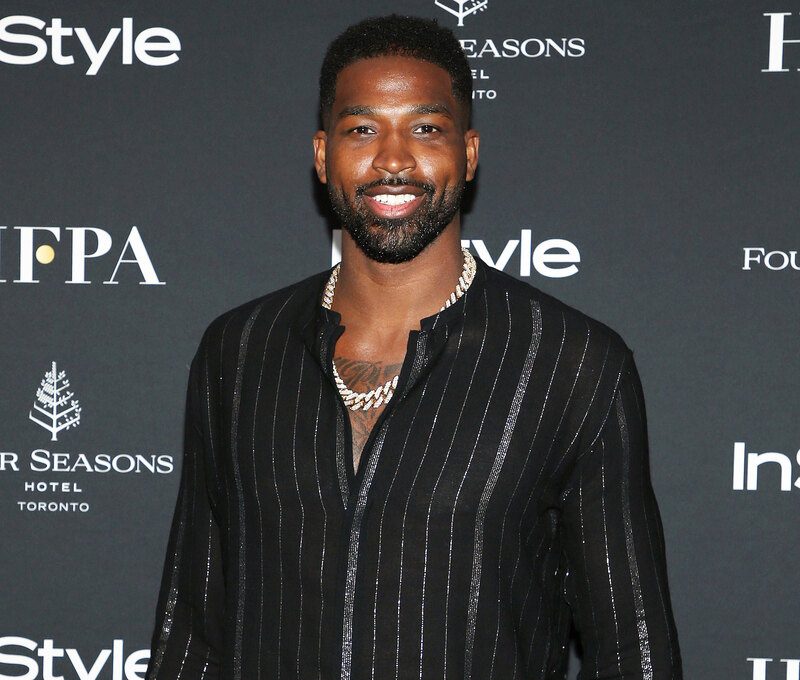 Khloé Kardashian is not pleased with her ex-boyfriend Tristan Thompson’s approach to spending time with their 11-month-old daughter, True. “Khloé is getting extremely upset with Tristan because he isn’t really making any effort to be involved in their daughter True’s life,” a source tells Us Weekly exclusively. Recently, Thompson lounged around with multiple women at a pool party in Miami on Thursday, March 7. The athlete was also spotted laughing at a Cleveland Cavaliers game in the Florida city on Friday, March 8. Amid his work travels, the basketball player spent time with model Karizma Ramirez in New York City. The pair, who are reportedly not dating, hung out at Carbone restaurant on February 27 before meeting up again at Nobu on March 5. Kardashian and Thompson split in February after he was caught cheating on his girlfriend of more than two years with Kylie Jenner’s best friend Jordyn Woods.